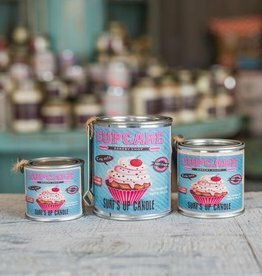 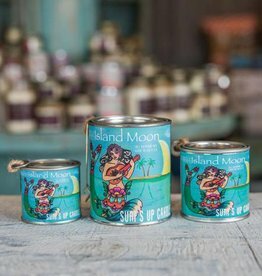 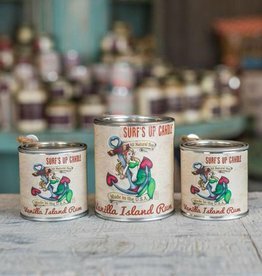 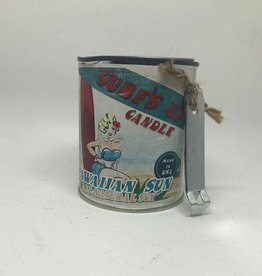 Surf's Up Candle is a line of All-Natural, Hand-Poured Mason Jar Candles & Paint Can Candles made in Belmar, New Jersey. 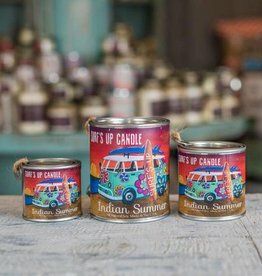 All of our candles are poured with the highest quality, 100% natural soy-wax using unique fragrance oils inspired by life at the Jersey Shore. 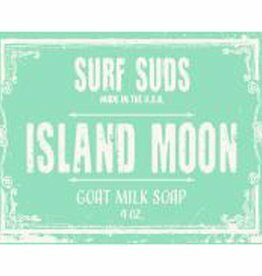 Our product line has grown to include accessories for the home, natural soaps and scrubs for the bath, as well as fragrances and diffusers that remind you of life by the beach wherever you may be.